Crossdreamers: Strike a Pose! On Trans and Crossdreamer Cultures. The balls were extravagant events where members of the gay African-American and Latino community dressed up and posed as rich white people, male or female. As can be seen from that movie transgender people had an important place in this part of the LGBT community, some as "mothers" of the different houses that competed for the prizes given. A house was (and is) basically a kind of commune where gay and trans people shared lodgings under the leadership of a mother (who could identify as male or female or both). 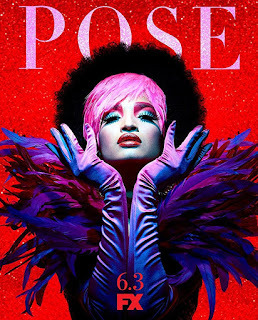 The esthetics of the balls were connected to voguing (after the French fashion magazine Vogue), a form of dance developed by black gay youth in New York City. Jennie Livingston, the director of Paris is Burning, saw some of these young black artists performing in Washington Square Park, and she learned that their movements and "poses" where inspired by the haute couture fashion scene, with its catwalks and rich and famous people. Because of this she met, for instance, Venus Xtravaganca, a young member of the House of Xtravaganca (led by Hector Xtravaganca), a trans woman who is presented in the movie, but who were tragically murdered before the movie was finished. 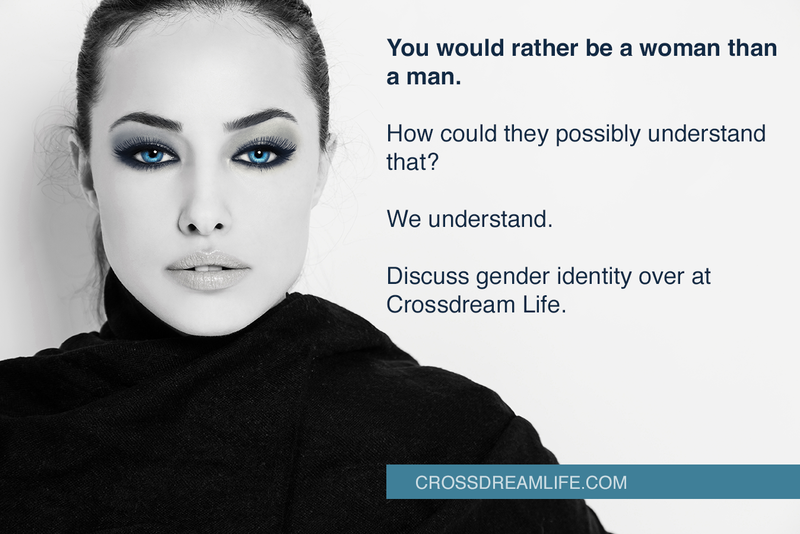 I would argue that what the transgender women did on that stage is crossdreaming, but it is also more than gender crossdreaming, as it is mixed up with dreams of another life, a better life. Venus wanted to be "a spoiled rich, white, girl". Indeed, the cis gay men of the community also performed, presenting the role of the powerful, white, man. Some would probably argue that the social and economic side of this dreaming, proves that the poor, black, trans women who were attracted to men had nothing in common with white, male assigned, crossdreamers of the time, with their white male privilege and closeted existence. And God knows these were different worlds – very different worlds. 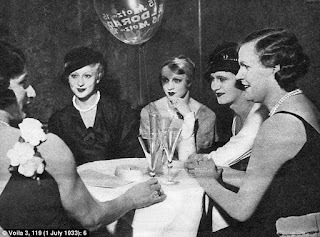 Still the white "crossdressers" of the 20th century also had their communities and performances, secret events where they could explore the roles and the lives of the women they wanted to be. I doubt these communities were as creative and explosive as the ballroom culture of New York, but they did play. Crossdreamers in the Eldorado gay bar in Berlin 1933. Berlin was an LGBT haven before the Nazis destroyed it all. And this is my point: What we see in Paris is Burning and Pose is people exploring who they are and who they want to be through creative role playing. This is what we humans do, and from we are very young. Children try out gender expressions, social roles, and their dreams of the future while playing. Playing helps us understand. Playing makes life interesting. Playing makes life tolerable. That does not mean that this kind of role-playing is "only a game". Games are never "only". They are ways for us to integrate the insane complexity of our own souls and to navigate the difficult thing called life. Pose and Paris is Burning also tell us that crossdreaming can never be reduced to sexual fantasies or fetishes only. The trans women of the ballroom culture were and are sexual beings, for sure, but their performances can never be reduced to a misplaced sexuality. It is exactly where it is supposed to be. Growing up as a male assigned gynephilic crossdreamer in denial – and in a very white Scandinavia – I cannot say that there is much of an overlap between the life experiences of the trans women of Pose and mine. Yet, even if I did not know anything about the ballroom culture of New York when I was younger, it nevertheless found ways to reach me. I was drawn to the music of performer extraordinaire, Malcolm McLaren. I cannot prove this, but I am pretty certain that McLaren's video with Lisa Marie ("Something's Jumpin' in Your Shirt") provides some clear clues to McLaren being a crossdreamer as well. McLaren actually collaborated with Jennie Livingston, the director of Paris is Burning. He was truly fascinated by the ballroom culture. He brought the voguer Will Ninja to London, where Ninja performed on the track of McLaren's 1989 album Waltz Darling (the one with Something's Jumping). 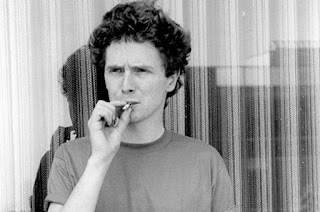 Jennie Livingston directed the video for the single Deep in Vogue, featuring Will Ninja, and that video was made public before Paris is Burning. It was McLaren who made voguing known outside the ballroom scene. Madonna did her part a few months later with Vogue (unlike McLaren turning the whole thing white, unfortunately). And it was McLaren who built a bridge between me and the trans people of the houses of New York, even if I did not realize what that meant at the time. But the world was definitely trying to tell me something. See also my comment on drag rock and drag pop.